Necco, the maker of candy hearts, has a lease on its 830,000-square-foot space until August 2018. General Electric just planted its flag at the original Necco factory in Fort Point. But big changes also could be coming to where Necco currently cranks out its candies, seven miles away in Revere. Development firms Atlantic Management and VMD Companies teamed up to buy the 50-acre site for $54.6 million a few weeks ago, a sizable property at 135 American Legion Highway within shouting distance of the Blue Line. But walking to the T isn’t particularly easy today, not with commuter rail tracks and the Wonderland racetrack property in the way. Atlantic CEO Joseph Zink said he’s still formulating his plans. Necco’s lease for its 830,000-square-foot building expires in August 2018, and Zink isn’t sure what the candy maker will do next, although he expects the company to pare back some of the space it uses before then. Zink wants to keep the building and is moving ahead with improvements, such as fixes to the roof and the parking lot. 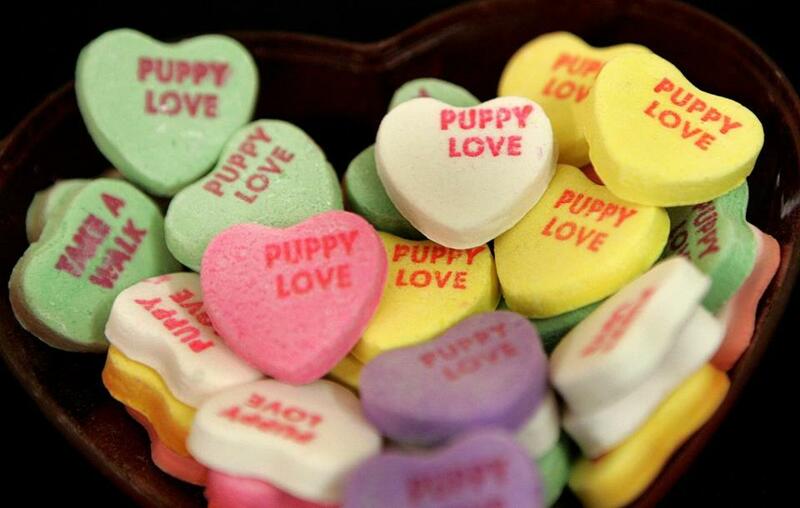 Necco chief executive Michael McGee said his company has stopped using some of its excess warehouse space, but the maker of candy hearts and wafers continues to thrive. He said its annual revenue has grown between 5 and 10 percent during the past few years, although he declined to comment about what the company will do after August 2018. Zink has done this sort of project before. Most notably, his Framingham firm transformed the Marlborough campus that HP abandoned. Zink drew tenants that included GE Healthcare, Whole Foods, and Quest Diagnostics, as well as an AvalonBay apartment complex and a Hilton Garden Inn. And the North Andover-based VMD Companies, led by James Vitas II, is developing a 200,000-square-foot, mixed-used project in Dover, N.H. Meanwhile, city officials remain hopeful about Wonderland: There’s no official buyer yet, but the old racetrack building is coming down this summer regardless. Long-term, they dream of a new commuter rail station, one that could connect the two properties. Rather than waltz into City Hall with plans first, Zink wants to work with city officials to draw up something that the community will embrace.